In this article we are going to look at one of the most common puppy parent questions: how long do dogs live? When you are thinking of bringing a new puppy into your home, you want to make sure that he will be with you for the longest possible time. However, the question of dog life span is not one that can be answered quickly. Dog longevity ranges hugely and the answer to just how long can a dog live depends upon a variety of factors. 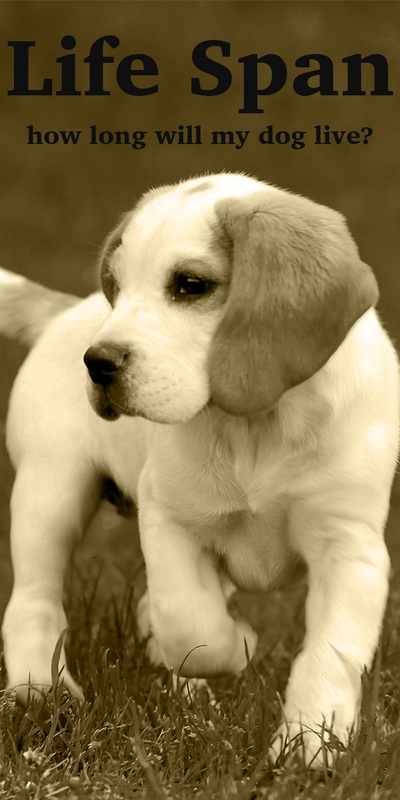 From the dog’s breeding and genetics, all the way through to your lifestyle and the way that you care for your dog. So let’s have a look at the life expectancy of different dogs. We’ll find out what influence we can have on how long our dog will live when we bring home a new puppy. The average lifespan of a dog is 11 to 12 years. A study of over 15,000 dogs showed 20% of those sampled living beyond their 14th birthday, but less than 10% made it to their 15th. But not all dogs, or breeds of dog, make it as far as old age. Unfortunately, knowing the average life expectancy of dogs in general is not really that helpful. This is because the differences between breeds, sizes and structures of dog differ so wildly. A dog’s upbringing and lifestyle can have an impact on life expectancy too. Many dog breeds who die on average at a younger age, have never actually become old. Instead, these dogs have passed away in adulthood. This may be due to inherent problems with their structure or genetics. If you want to have an idea how long your own pet dog will live, you will need to take a lot more information into account. We will look at this in depth below. 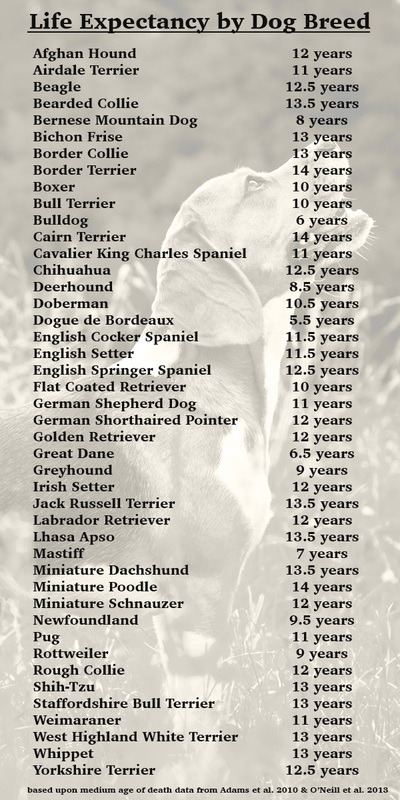 But first let’s get to grips with what your dog’s age actually means in human terms. When looking at dog life expectancy and ages, a lot of people want to know how to convert dog years to human years. They are searching for a dog age calculator, or dog age chart, to show them what stage of life their dog is at by our human standards. There is a general saying that one dog year is equal to 7 human years. This would mean for example that a five year old dog is the equivalent to a 35 year old human. Which sort of makes sense if you are looking at a breed who lives in total about 12 years. At the end of their life they’d be the equivalent of someone in their early 80’s – the approximate average age for humans to pass away. Unfortunately this system, whilst fun, does not make a lot of sense. Dogs are different from people. They grow and mature at different rates. Their longevity is linked to their breeding and background in a way which gives dramatically different predictions. This calculation is incredibly inaccurate when you are looking at a dog whose breed, genetics and environment have him set up to last around 16 years. Dog age in human years is a bit of fun, don’t get wrong. 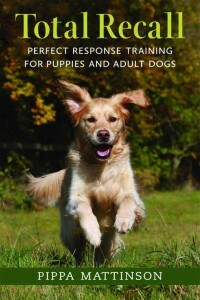 However, this is not a serious way of working out how best to understand and manage a canine companion. What matters is your dog’s life in terms of his happiness. Helping him to live as long as possible, in the best possible health. We all know that healthy individuals are more likely to live longer than their unhealthy friends. Your dog’s health is dependent upon his genetics, his structure and his lifestyle. To truly understand how to help a dog live longer, we need to look at each of these aspects individually. We need to go deeper! What you feed your puppy from the time you bring him home, will have an influence on how healthy he is. Giving a dog a restricted diet for the duration of their lifetime has been shown to increase their expected life span. This can also improve their quality of life by delaying the onset of conditions such as osteoarthritis. One study even suggests that the rate of cancer in dogs is increased by being overweight or obese. Obesity increases the occurrences of several life limiting health problems, such as cardiovascular disease and metabolic syndrome. So, there are potentially life shortening results to your dog being overweight. Therefore, limiting your dog’s diet is a good way to help him to live longer. Your dog’s breed will have a dramatic influence on his life expectancy. Several large studies have been carried out. These compared the mortality and longevity of different breeds of dogs, including cross breeds. The data they gathered and analyzed was revealing. For example, it is clear to see that your dog’s parentage has a huge impact on determining the length of a dog’s life. One good way of establishing a predicted longevity for a dog is to look at their life expectancy by breed. For a variety of reasons, some breeds of dog will live considerably longer lives than their peers. At the oldest end of the spectrum some breeds of dog are known to live as long as 17 years or more. On the other hand, some sadly depart before they even reach their 6th birthday. I have put together a chart showing life expectancy by dog breed, based upon a couple of big scientific studies. All of these breeds should live on average around 13 years or more. All of whom sadly have lifespans that reach less than 7 years on average. These short lifespans are sadly often related to inherited problems due to extreme conformation. These can include brachycephalia (flat faces), and bloat in dogs with deep chests. We’ll look more at brachycephalic dogs in a moment. The larger breeds on this short lifespan list also tend to be prone to heart problems. Of course, many dogs are of mixed breed. You’ll often hear people claim that ‘mutts’ live longer than purebred dogs. But is it really true? How long do Mutts live compared with purebred dogs? Do Mutts Live Longer Than Purebred Dogs? In a study looking at body weight and breed, scientists analyzed data from both purebred and crossbred dogs. They found in a study of over 23,000 dogs, purebred dogs in the same body weight category as mutts, died younger. 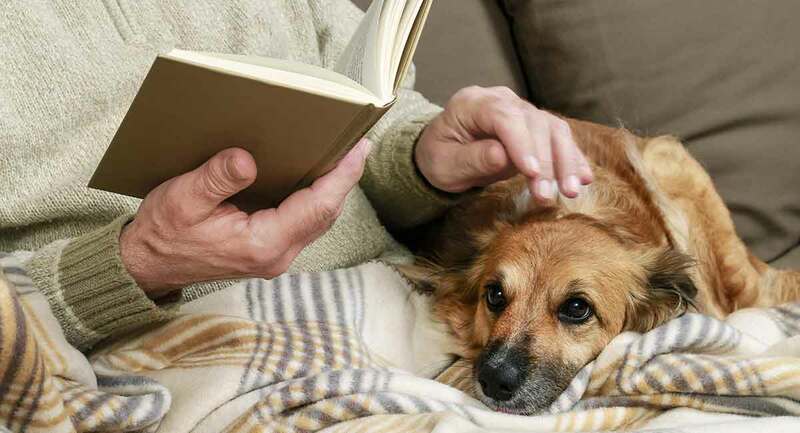 Another study looked at the longevity of pet dogs. It focused on 5,095 confirmed deaths. This study found that on average mixed breed dogs live 1.2 years longer than their purebred counterparts. in 2018, a Japanese study of companion dogs further confirmed a couple of things. Firstly, that the life expectancy of companion dogs in Japan has increased over the last 30 years. Secondly, that crossbred dogs life expectancy is significantly greater than pure breed life expectancy. However, your dog’s breed or lack thereof isn’t the only factor to be taken into account. Smaller dogs on average have longer lives than their larger canine cousins. In a 2013 study of thousands of dogs, a clear relationship was shown between a dog’s size and his longevity. Increasing bodyweight negatively correlates with longevity. A 2010 study of even bigger numbers looked at canine mortality. It found that of the 14 breeds who lived the longest, 21% were toy, 64% were small and 14% were medium sized dogs. So, how long do little dogs live? Well, on average, these top 14 lived at least 13.5 years. Of the 11 breeds who lived for the shortest period of time, 55% were giant, 18% were large and 18% were medium. However the final 18% in medium were made up of just two breeds, whose health has been compromised by their extreme structure. The dogs in these lowest 11 breeds lived on average less than 8 years each. We can conclude that in general bigger dogs do die younger than smaller dogs. Your dog’s structure will have a huge impact on his health. Often this will directly impact upon his longevity. There is a real fashion in recent years for dogs with flat faces. Their profiles given them more human expressions, bigger eyes and a face which many find very endearing and hard to resist. Unfortunately, flat faces or brachycephaly comes at a high price for the dogs in question. We have seen that smaller dog breeds tend on average to live longer lives. 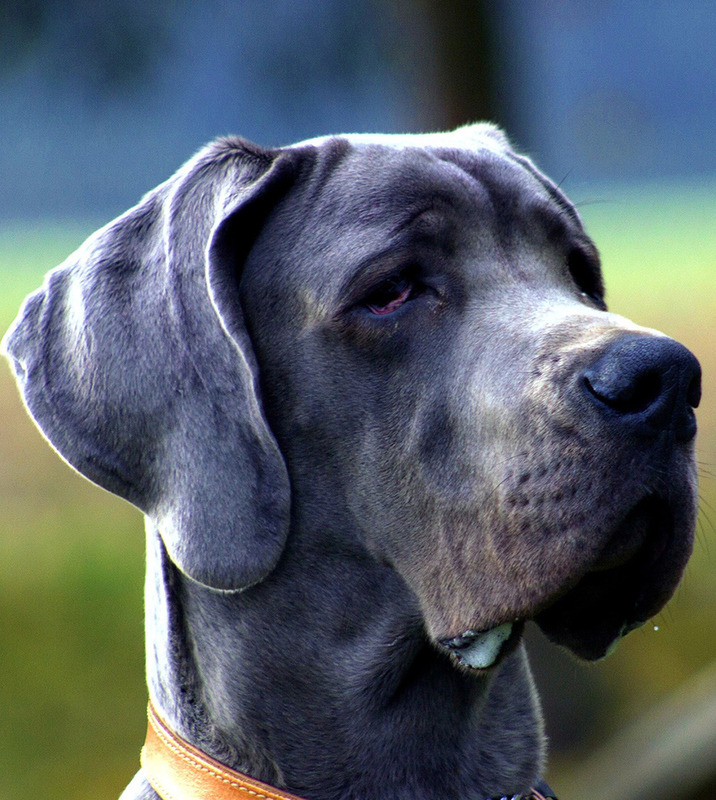 So you may be surprised not to find any flat faced breeds in the list of longest living dogs. These are often smaller sized breeds too. This is because their brachycephaly causes them life limiting problems. They have difficulty getting enough oxygen. The problems associated with this mean that these dogs do not often survive to anything approaching old age. Bloat is a potentially fatal twisting of the stomach. It requires urgent veterinary intervention. Emergency surgery may be needed to prevent the torsion from cutting off the blood supply to the tissues of the stomach. 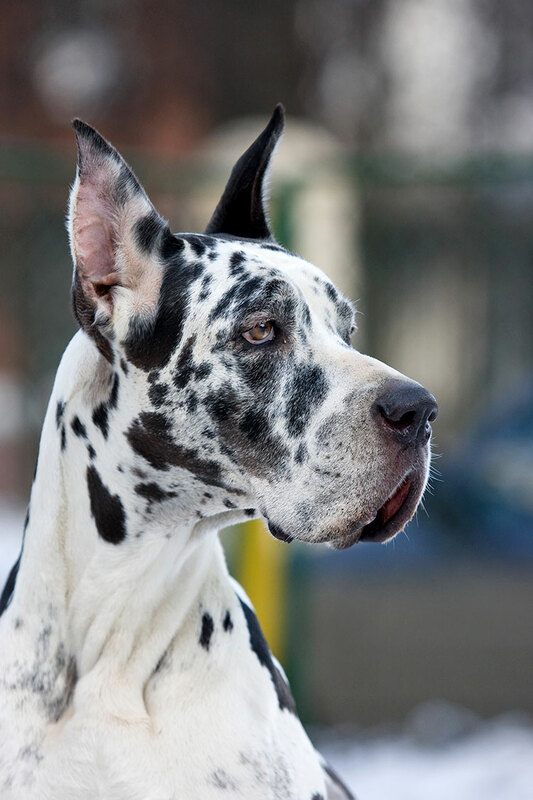 Bloat is more common in dogs with deep chests, such as the Great Dane and St Bernard. Some dog breeds are more predisposed to certain inherited diseases which can shorten their lifespans. Fortunately, many of these genetic diseases now have health screening tests available for them. Before you buy any breed of puppy, research the relevant health tests that their parents should have had. It is also a good idea to ask your potential breeder to show you evidence of their certificates before you invest your time, money and love in one of their pups. Many people want to know what the effect of neutering a dog is on their longevity. Do neutered dogs live longer or shorter lives? Unfortunately the evidence here is not clear cut. Neutering is so common in the US as to be normal. In the States, unless you are a dog breeder, only irresponsible people fail to neuter their dogs. This impacts upon the conclusions we can draw from retrospective studies. Because the dogs owned by more irresponsible owners are more likely to have accidents or pick up / suffer from avoidable diseases. Neutering will prevent pyometra and mean that you don’t have to deal with seasons. However, pyometra is curable if treated promptly, and seasons are at most semi-annual. Neutering will also make a female dog more likely to suffer from certain incurable cancers, and from orthopedic problems. It may also lead to spay incontinence. Neutering male dogs may make them more susceptible to some incurable cancers, and more likely to have orthopedic problems. It is also worth noting that neutering will probably not actually improve an existing behavioral problem, and may even make it worse. 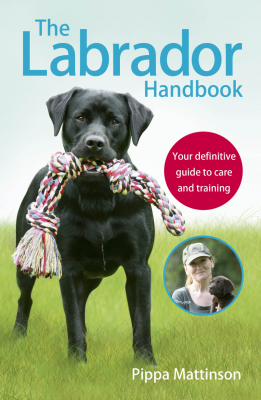 You can find out more about the impact of neutering on your dog’s health in this article from The Labrador Site. When you buy a puppy, it pays to know who their parents were. This is one of the big benefits of Kennel Club registered puppies. You can see several generations back who the puppies parents were. In many cases even find things out about their temperament, health and even age of death. You can also find out what their coefficient of inbreeding (COI) is. The COI is a percentage which shows you how many of the dogs in the past few generations were the same. The lower the percentage, the less inbred the dog. In a study on Dachshunds it was shown that the higher the level of inbreeding in a dog, the fewer puppies it had in each litter. Not only this, but of those litters more puppies were stillborn to those who were more inbred. Whilst stillbirth won’t impact upon the puppy you bring home unless you plan to breed from her yourself, it does suggest a health attribute when it comes in inbreeding. As do a couple of studies which have been carried out on wolves and wild dogs, that showed inbred populations have reduced longevity. When you look for a puppy, search for one with a low COI value. 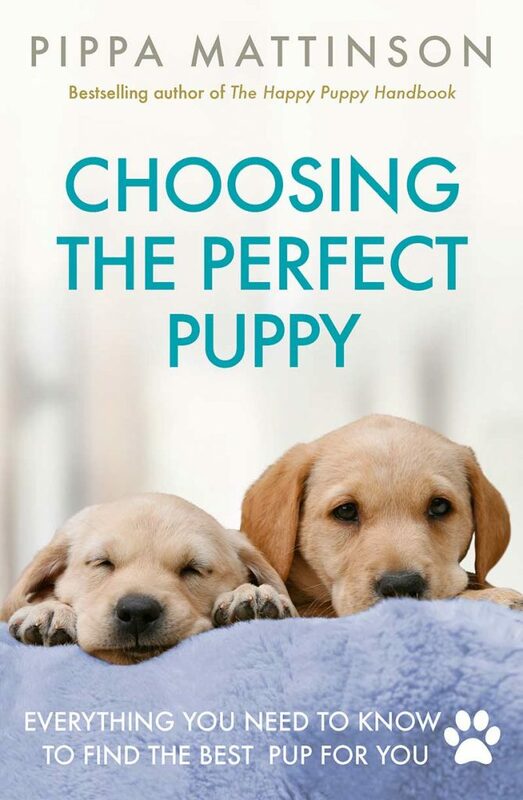 This will be easier in some breeds than others, for example very numerous dogs like Labrador Retrievers will give more possibilities for mating and therefore have the potential for less inbred pedigrees. There are a lot of misconceptions and concerns surrounding vaccination for puppies. Concerned owners not wanting to subject their dogs in case their choice backfires. However, vaccinating dogs save lives. Thirty years ago puppies died in their droves from diseases which are now totally avoidable, thanks to vaccinations. If you vaccinate your puppy, he will be protected from some scary conditions which could potential cut his life off in its prime. 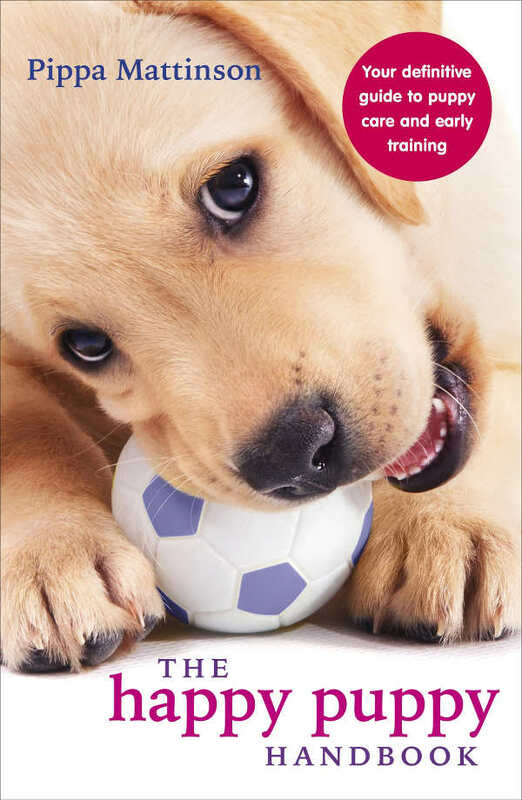 You can find out more about puppy vaccinations in this article. How you treat your dog once he has joined you will have an influence on his longevity. Such as the likelihood of your puppy getting into an accident. Having her ride in a secure part of the vehicle, such as a dog crate, or using a doggy seat belt, will keep her safer during a crash. Great training will also help to prevent accidents. A rock solid recall command can avoid opportunities for your dog to go missing and encounter traffic or other dangerous scenarios. Dogs who are well treated stay healthier. Keeping your puppy at the right weight, giving them the correct amount of exercise and making sure that routine health care is kept up to date are important. Not just vaccinations, but worming, flea treating and regular check ups at the vet can help your dog to stay healthier for longer. While the average lifespan of a dog is 11 to 12 years, dog life expectancy depends upon a large number of factors. These include his breed, size, genetics, structure, diet, exercise, vaccinations and your own lifestyle. The answer to the question “how long do dogs live?” is anything from 5 to 15 years depending on the breed of dog you have chosen, but you do have a choice. This wide difference between the lifespan of different breeds is largely due to the health issues that we humans have created in our dogs. And you can influence your dog’s lifespan by picking the breed of dog you bring into your life based on health. Take good care of your dog and pick a breed with a healthy genetic background, and you can hope to have around 13 happy years together. Have you got a question about your dog’s life expectancy? Let us know in the comments. Adams, V.J., Evans, K.M., Sampson, J., Wood, J.L.N. 2010 Methods and mortality results of a health survey of purebred dogs in the UK. Journal of Small Animal Practice. 51, 512-524. Laikre, L. & Ryman, N. (2005) Inbreeding Depression in a Captive Wolf. Conservation Biology. 5 (1) 33-40. O’Neil, D.G., Church, D.B., McGreevy, P.D., Thomson, P.C., Brodbelt, D.C. 2013. Longevity and mortality of owned dogs in England. The Veterinary Journal. Mai INOUE, Nigel C. L. KWAN, Katsuaki SUGIURA, 2018. Estimating the life expectancy of companion dogs in Japan using pet cemetery data, Journal of Veterinary Medical Science.